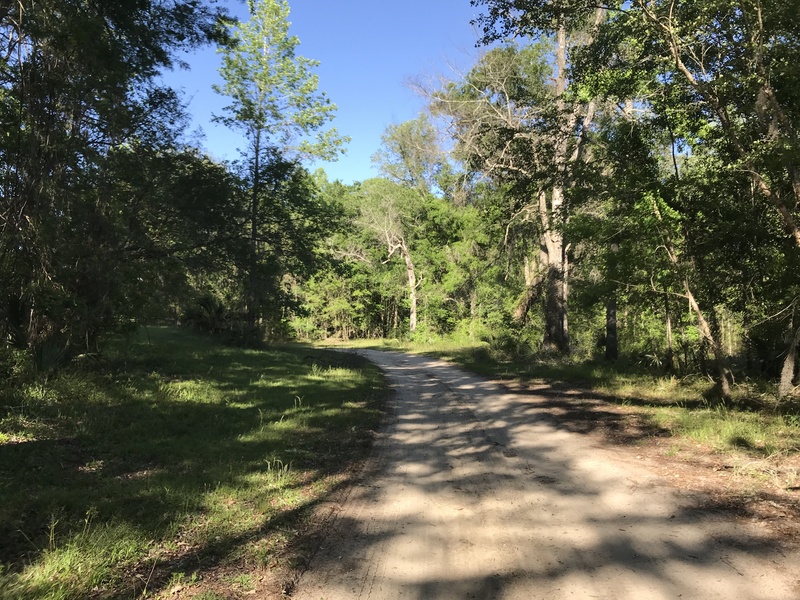 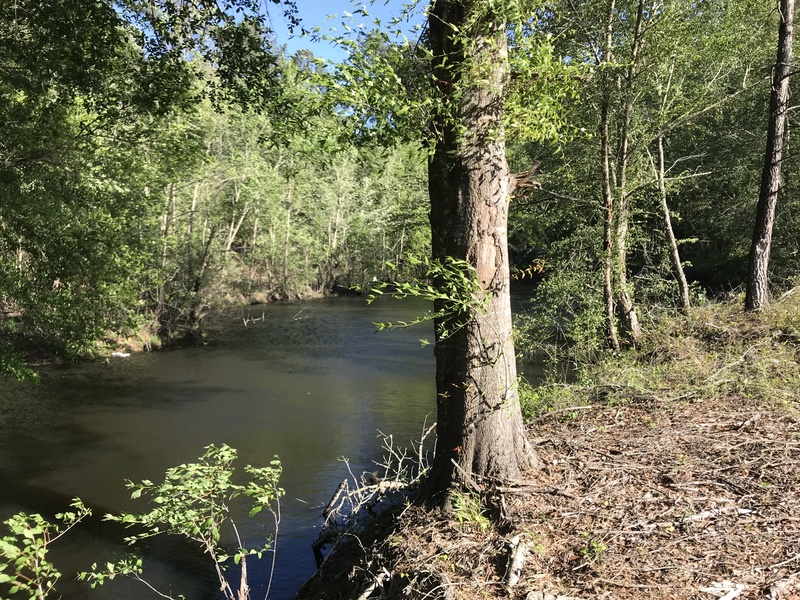 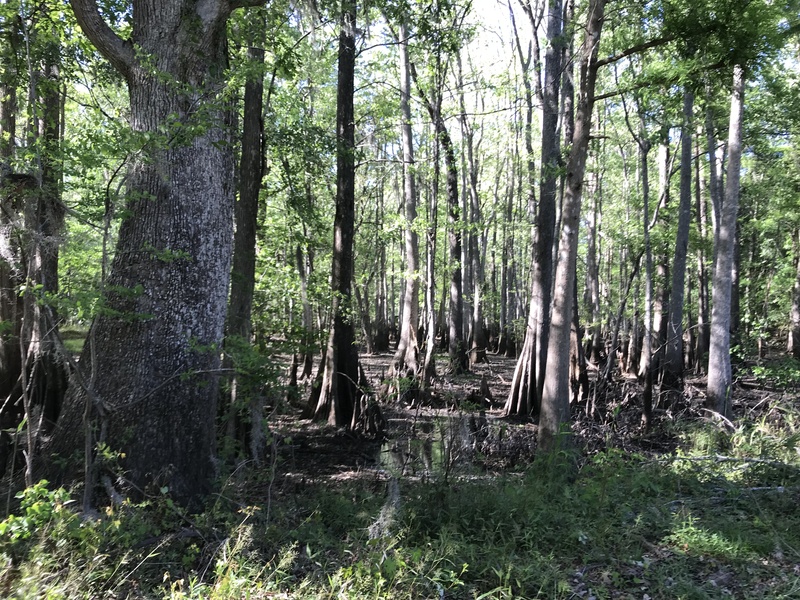 This unique property is located on Highway 80 on the Ogeechee River just minutes from Savannah or Statesboro. 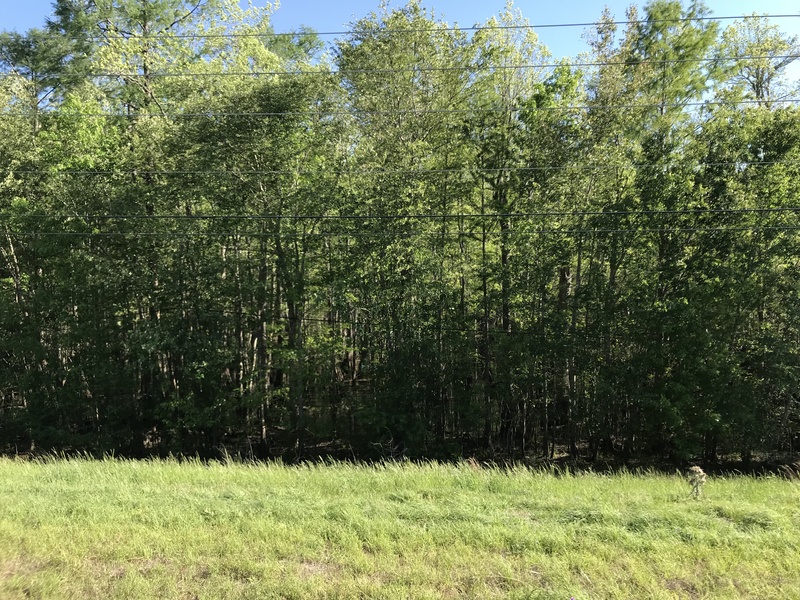 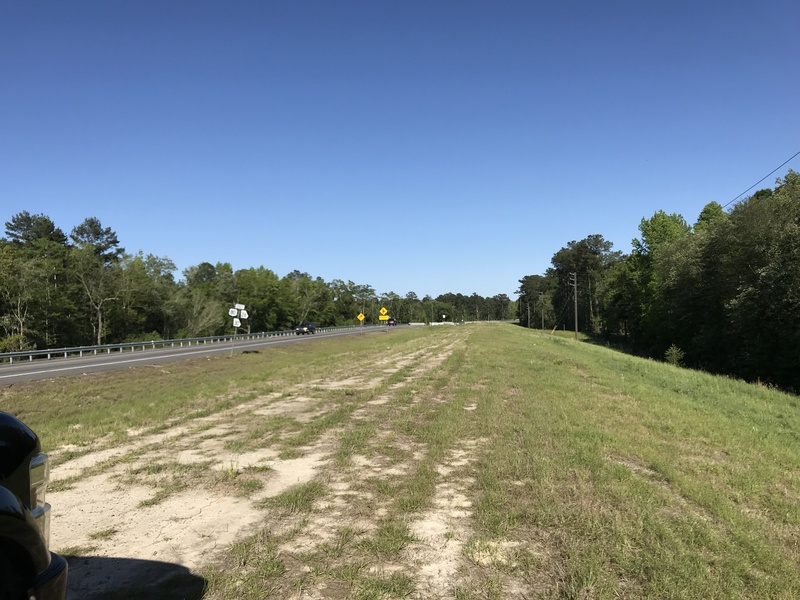 In the desired South Effingham school district this property would make a great development site or be used as great homesite. 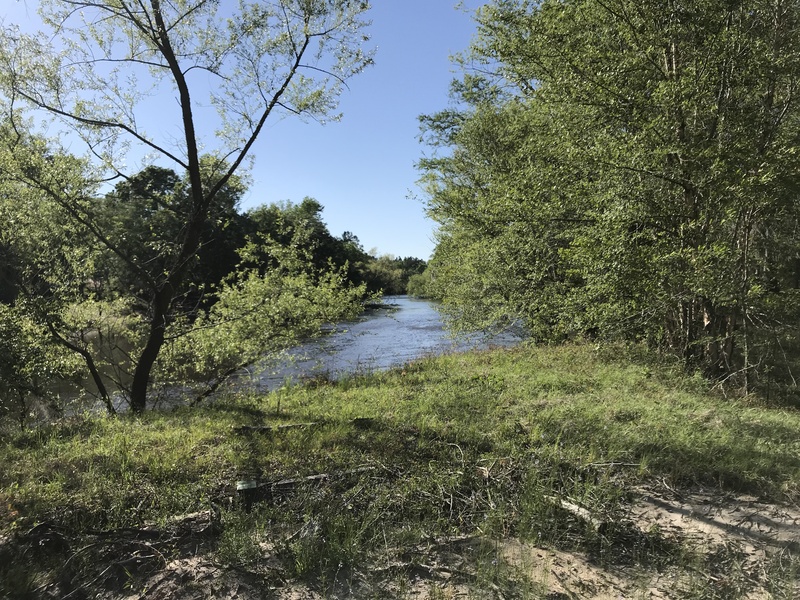 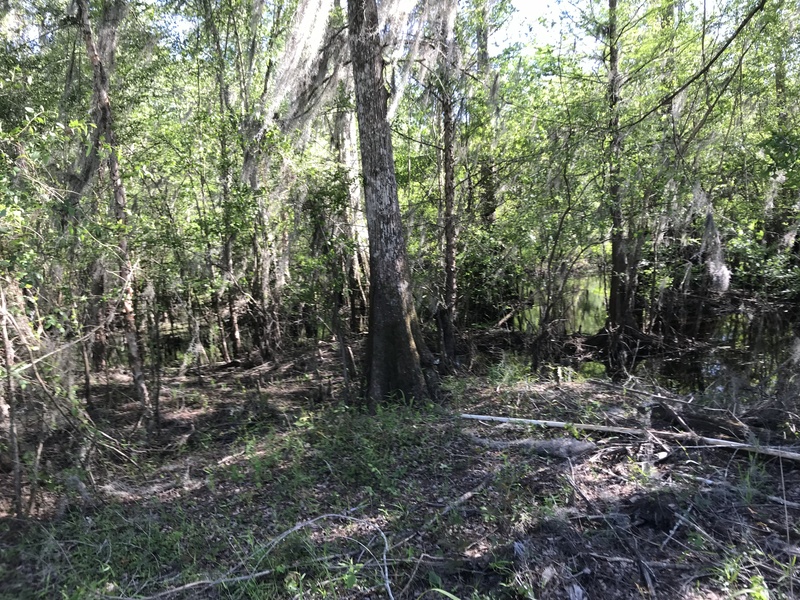 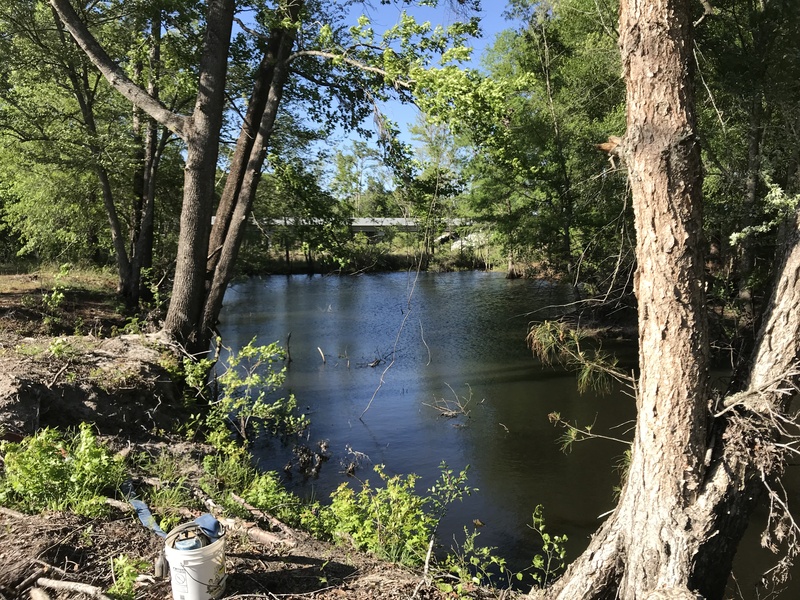 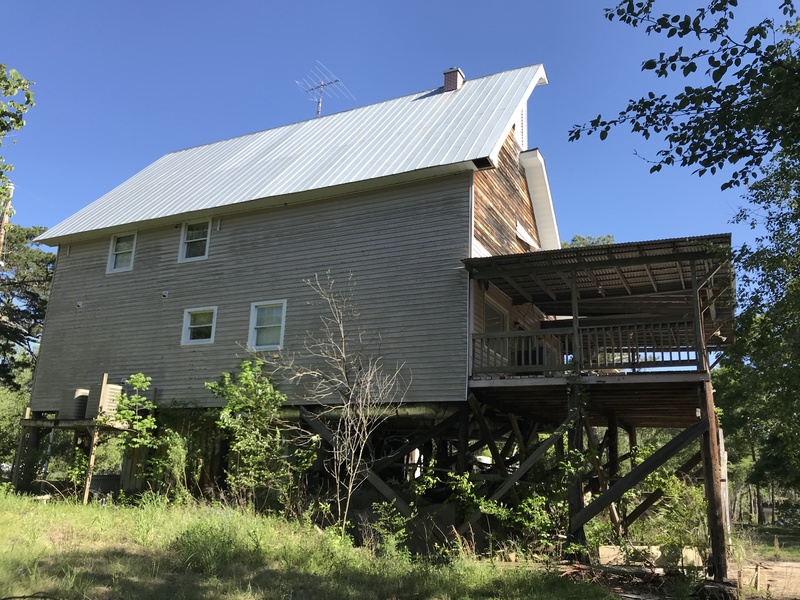 The property has over 1500 feet of frontage on the river with great views as well as fishing, hunting and boating opportunities right out the front door. 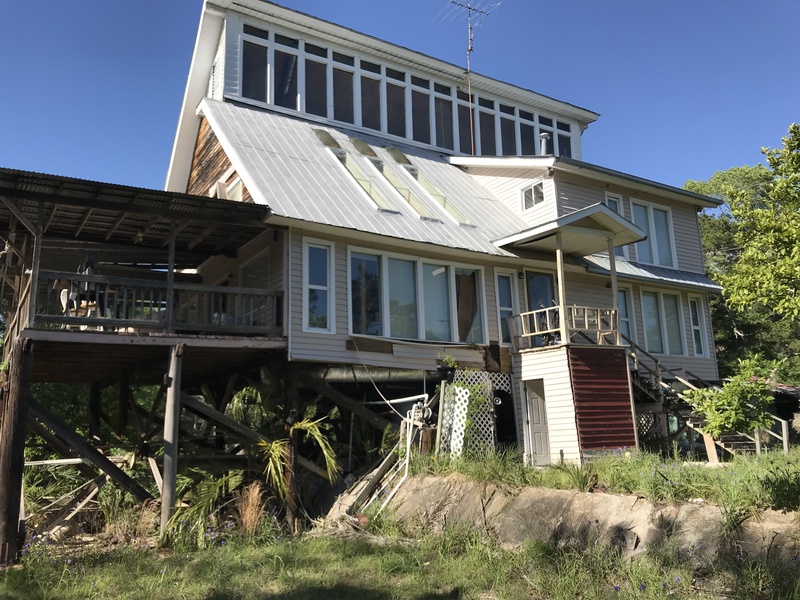 There is a four story house on the river that is ready to be remodeled along with a mobile home currently being used as a primary residence. 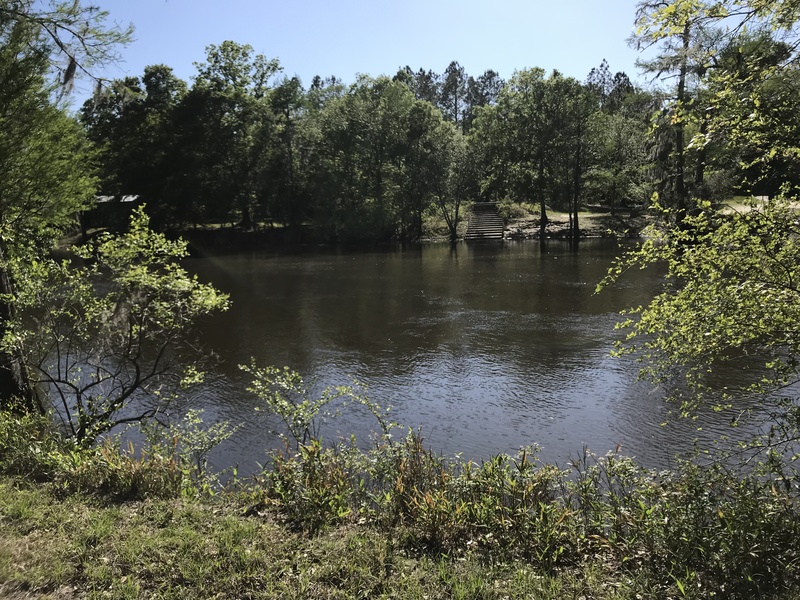 Once used as a campground there are 16 camp sites that had electric and water run to them. 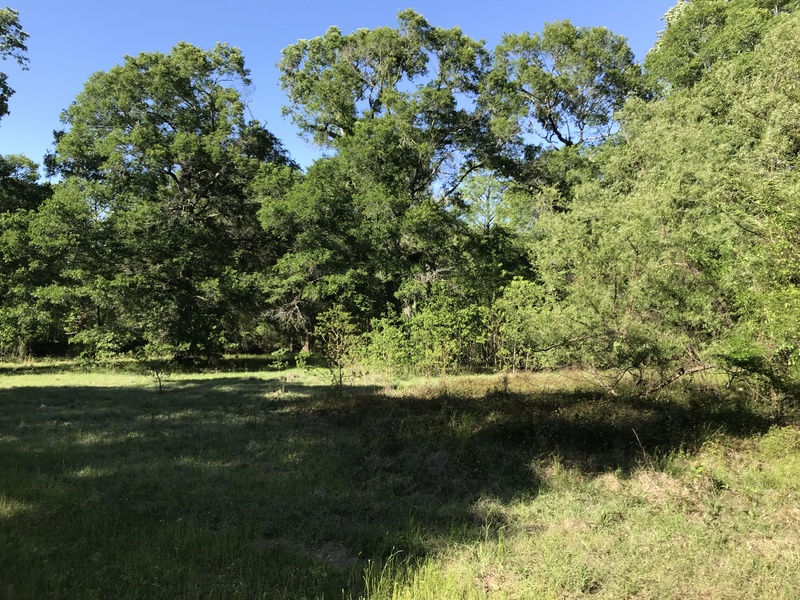 Currently there are three septic tanks and two wells on the property. 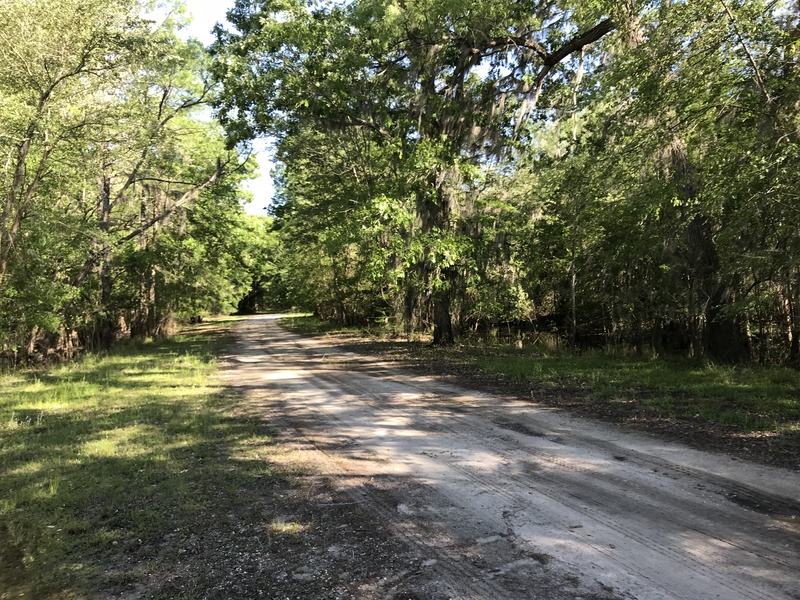 There are two boat ramps and multiple ponds throughout the property as well as a good road system the possibilities are endless. 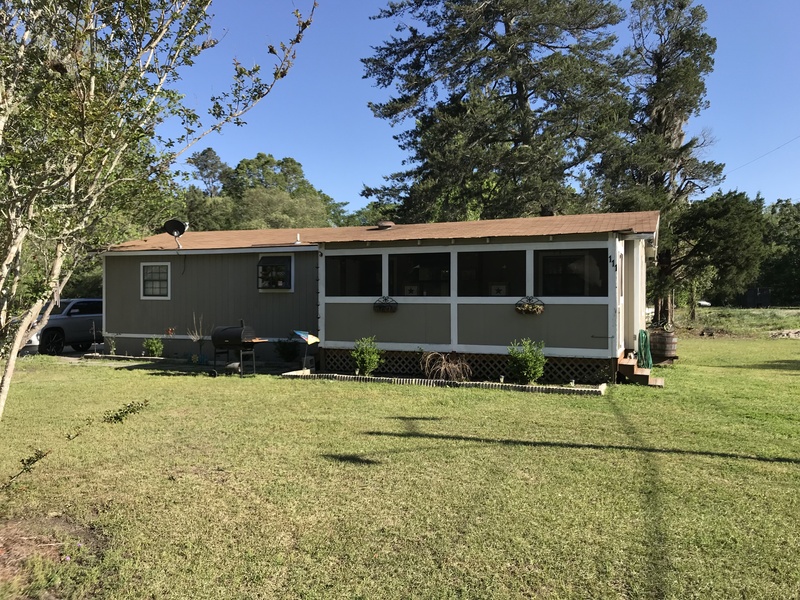 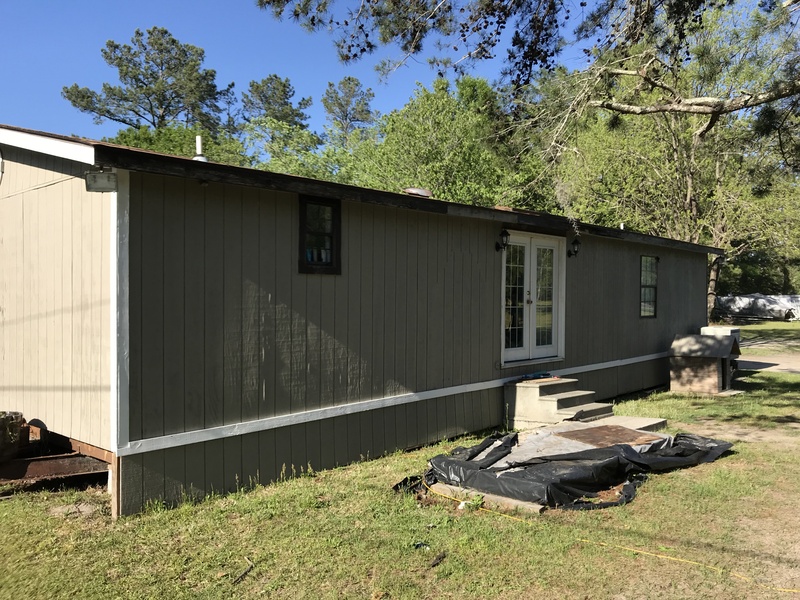 The home features 3 beds and 2.5 baths, the mobile home has been remodeled with 3 beds and 2 baths. 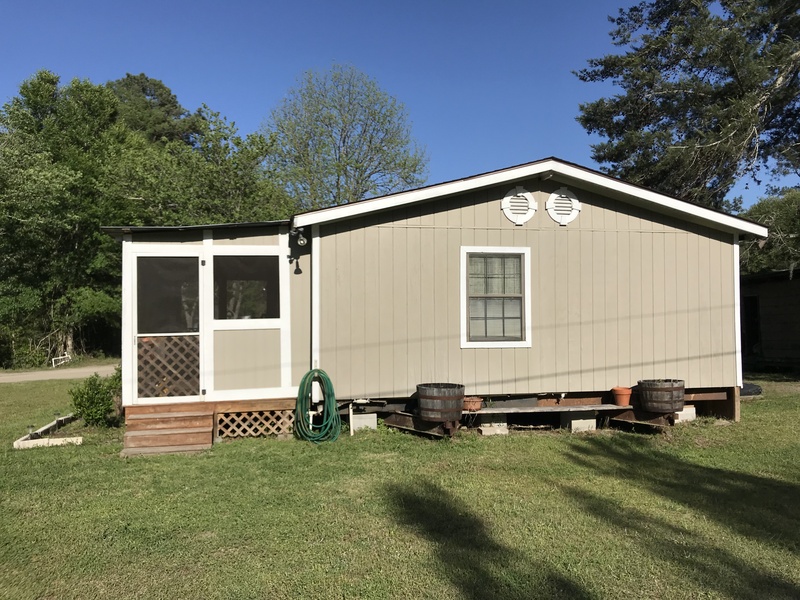 Please call today to set up a showing.